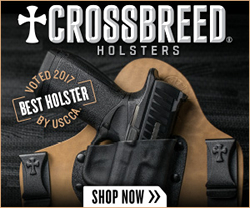 A holster review from the Kotaboy32 Tactical Channel. 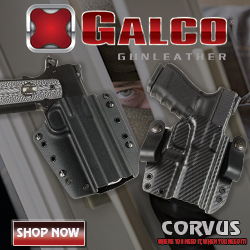 This holster review features the Rite 2 Bear Customs UniHolster, a Leather/Kydex hybrid holster. 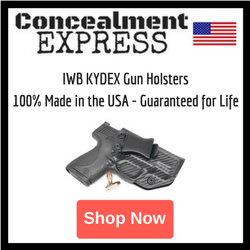 This holster can be worn IWB or on a belt. 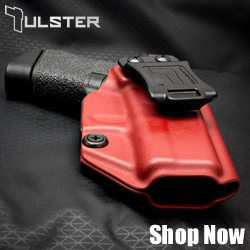 The holster reviewed was built for a Sig P229.